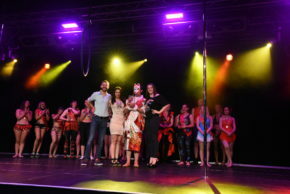 Pagan’s Pole students demonstrated their strength and talent at the WAPC 2017 last weekend, and the hardwork had certainly paid off! Their performances were both strong and entertaining, and earned several of them placing’s at this years’ competition. We are so proud of every single one of them for competing and putting in the time and effort to wow the audience. 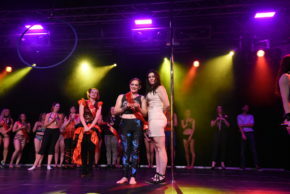 We are pleased to announce that Samara Robertson is this year’s Intermediate Hoop Champion, with Lauren Robins and Sarah Jones both picking up the Runner-Up award for their categories, and Ben Archer winning the Something Special award.